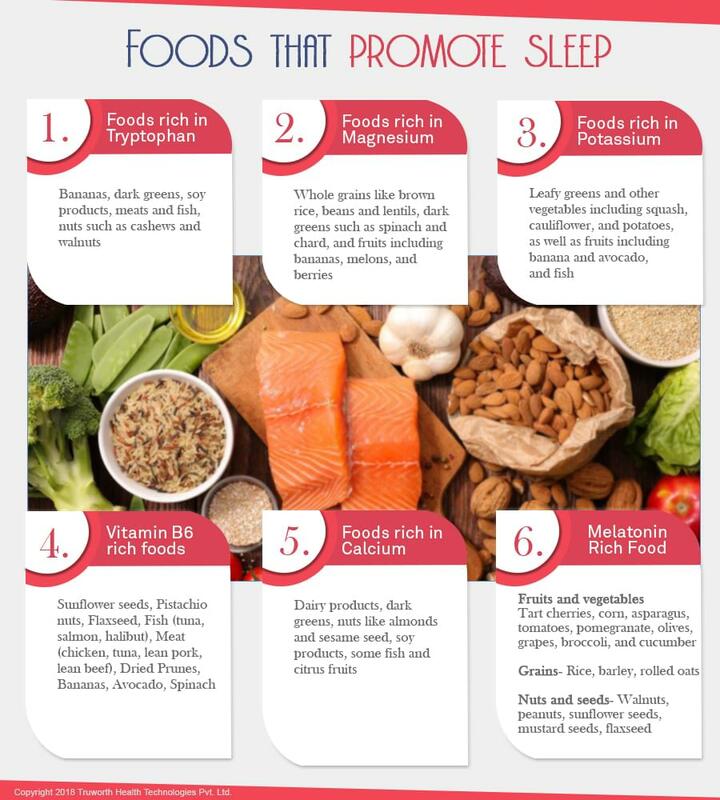 A good exercise and diet affects the quality of your sleep. So here are some exercising and eating smarter tips that can help you get sleep faster and maximize a good night's rest. 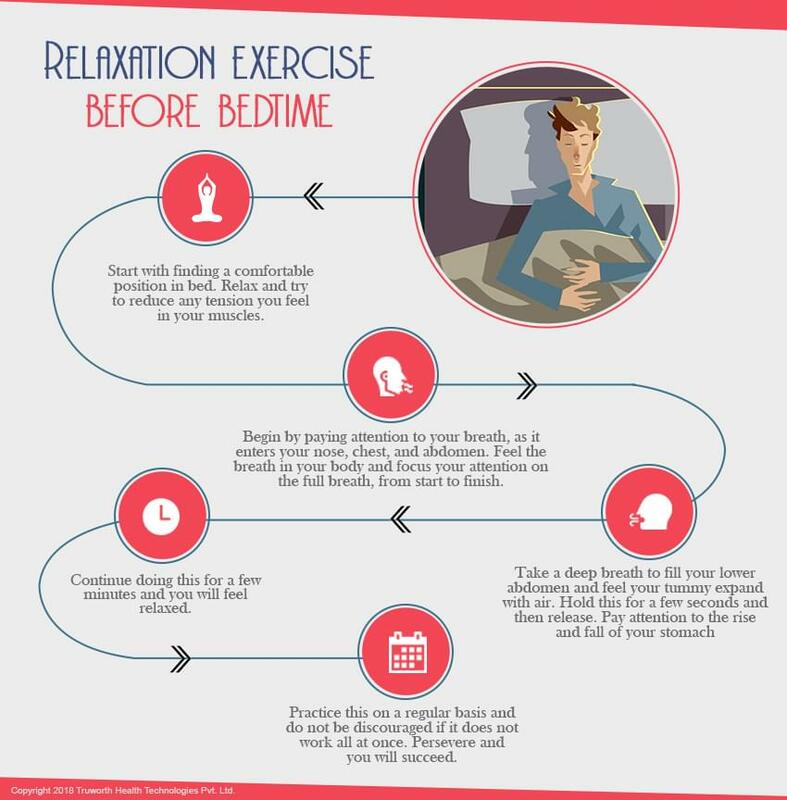 If you find yourself having trouble falling asleep or if you wake up in the night and find it difficult to go back to sleep, you need to practice some relaxation exercise. The mind tends to be pre-occupied at times and this exercise will help you focus your attention on breathing and in turn help you to fall asleep. 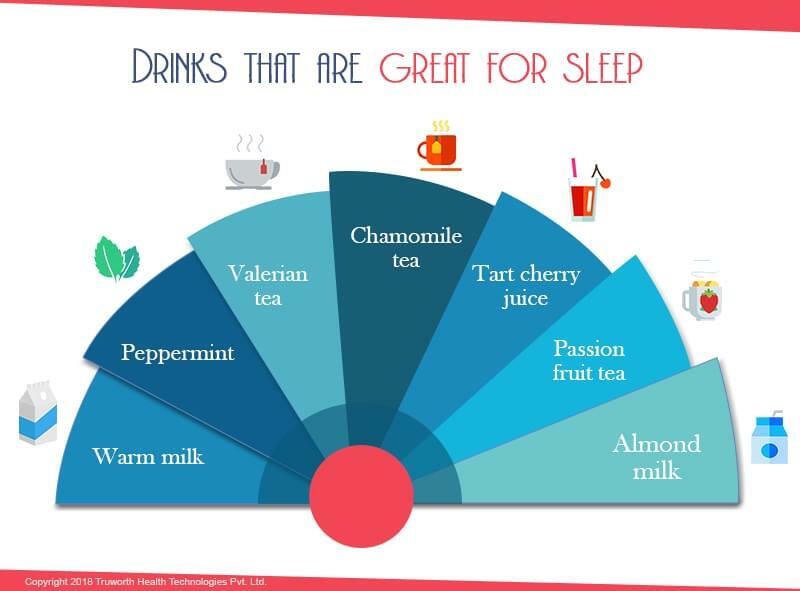 Certain foods calm your nervous system and trigger a sleep-inducing hormonal response, helping you rest better. 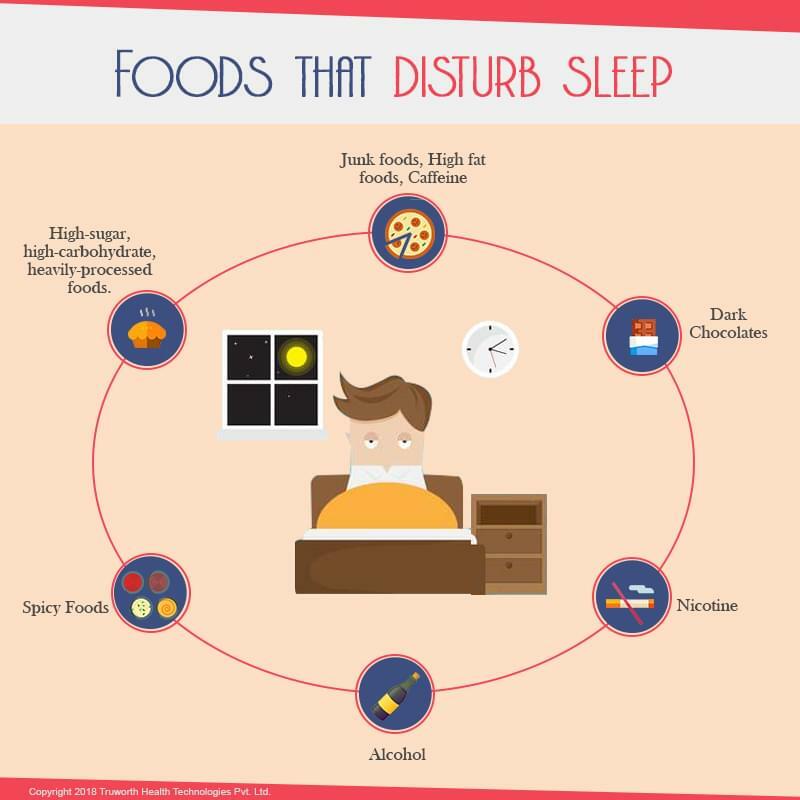 If you can't sleep and can't figure out why look no farther than your diet, there are some foods that interfere with your sleep and you may want to avoid these foods before bedtime.